Just In! Quetta Gladiators steal the night from Peshawar Zalmi on the PSL final match. What a show it was. Well Deserved victory for Quetta Gladiators after an easy chase. 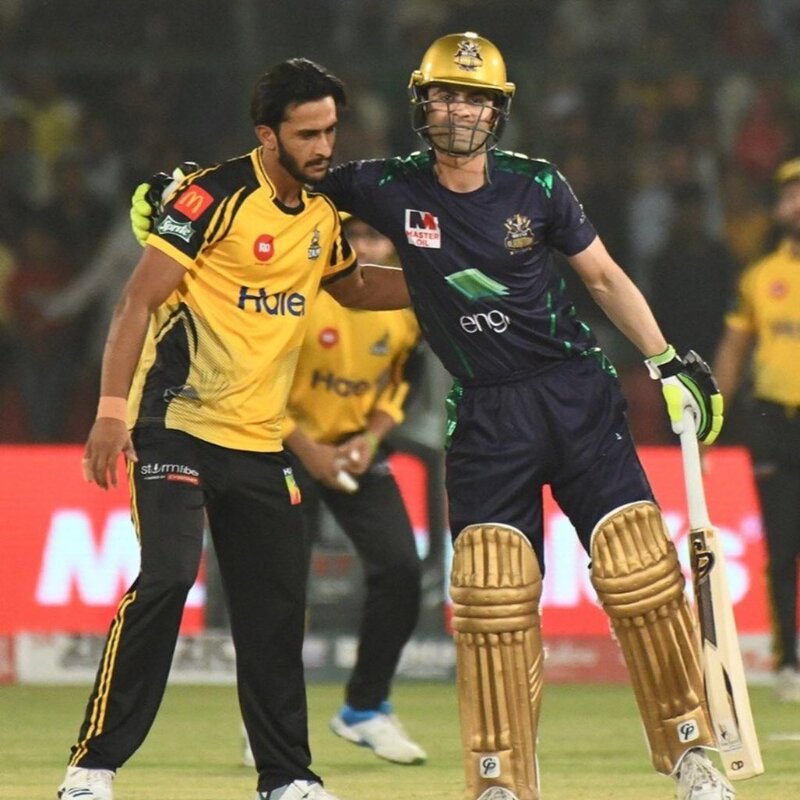 Quetta Gladiators won the PSL 2019 final match by eight wickets. After winning the toss, Quetta Gladiators captain invited Peshawar Zalmi to but first. However, Zalmi begun their innings in a hast mode to give away the wickets. After the early jolts, Umar Amin’s 38 drove Peshawar Zalmi to a lower total of 138 for 8 in 20 overs. Whereas, Quetta Gladiators started the chase with a master class. Ahmed Shehzad fired a crunchy innings from his bat scoring 58 runs. While, he got some help from the other end by Rile Rossouw’s 39. In the end, Quetta Gladiators win the PSL 2019 final match. They will hold the title till the next year.